Mackenzie Day constantly struggles to silence the voices in her head. The inner thoughts of those around her intrude upon every aspect of her life, threatening to turn it into chaos. All her life, she thought she was alone as a mind reader-a freak. 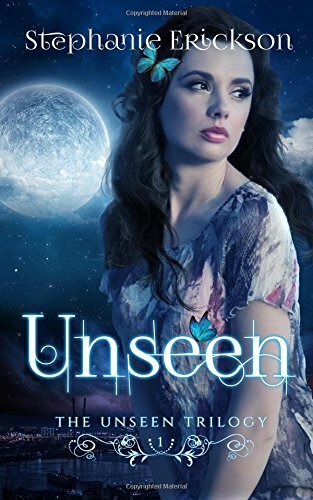 Then a member of a secret organization called The Unseen suddenly introduces himself, and she's immersed in a world she never knew existed. They teach her to hone her skills as a reader, but to what end? Secrets surround her, humming just out of reach, filling her with questions. Who are they? What do they do with their mind-reading abilities? In the end, just how far will Mackenzie go to be part of The Unseen?